We always welcome new patients for restorative dentistry and prosthodontics. 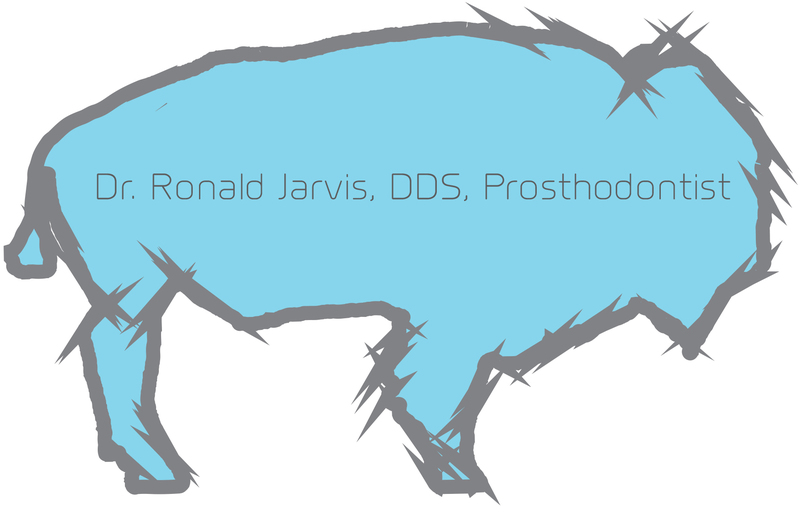 Dr. Ron Jarvis is committed to offering you the best dental services including digital dentures, inlays, crowns and bridges in the Buffalo-Amherst area. We know how busy life can be, so we’ve made it easy to request an appointment. Dental emergencies are welcome! Don’t let the condition of your smile keep you from feeling confident and beautiful. If your teeth and gums are damaged due to decay or structural imperfections, Dr. Ron Jarvis can improve the appearance of your smile and transform your oral health. Visit our office in Amherst, NY, and Dr. Ron Jarvis will analyze your unique needs and develop a treatment regimen specifically for you.